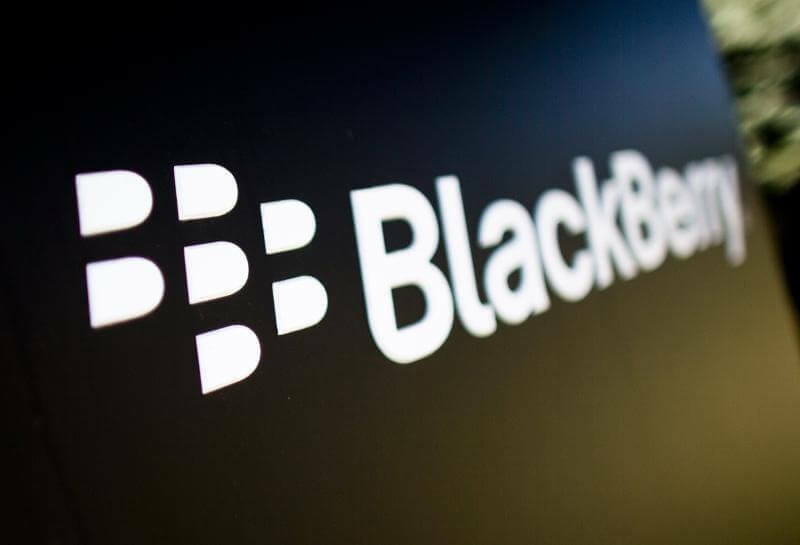 2016 isn’t turning out to be the best year for BlackBerry. Not only did WhatsApp announce that it was pulling support for BlackBerry 10 and BBOS in February, but its parent, Facebook, did the same thing a month later. Now, the ailing company is hoping to keep its BBM service relevant by dropping the subscription charge for two of the messaging app’s premium features: Retract and Timer. BlackBerry released versions of its BBM app for Android and iOS back in 2013 as way to attract new users. The two security tools were released initially as a free trial in 2014, becoming paid-for subscription features once the trial expired three months later. The first feature, Retract, lets users delete individual messages and pictures. It not only removes them from the sender’s phone but also from the recipient’s device, making it quite useful for anyone who often sends drunken messages. The second tool, Timer, is similar to the ephemeral message system used in Snapchat. It allows users to set the duration for how long a message or image will be visible once sent. "Building on the renowned immediacy, reliability and security inherent to BBM, the new release provides unmatched level of privacy and control to BBM users without any subscription fees. Keeping control over the messages and content that they share, BBM users can be ensured that what they share is always theirs to control," said Matthew Talbot, SVP, BBM at BlackBerry. While the price of keeping Retract and Timer amounted to just 99 cents a month, many users weren’t happy at having to pay for the features. BBM will still keep certain paid-for options, such as obtaining a customer PIN or user ID and removing ads. In addition to scrapping the subscription fees, BlackBerry has introduced several small changes to the various versions of BBM. These include the ability to save pictures taken within the app to the device on iOS, Android 6.0 support, improved voice call quality, and, for those using the BlackBerry 10 platform, the option to retract all messages in a chat when it ends. How much difference these changes will make to the number of BBM users remains to be seen. Dropping the subscription fee won’t put BlackBerry's app above WhatsApp and Facebook Messenger in the Android/iOS charts, but it’s a move that will doubtlessly be welcomed by those who already use the service.